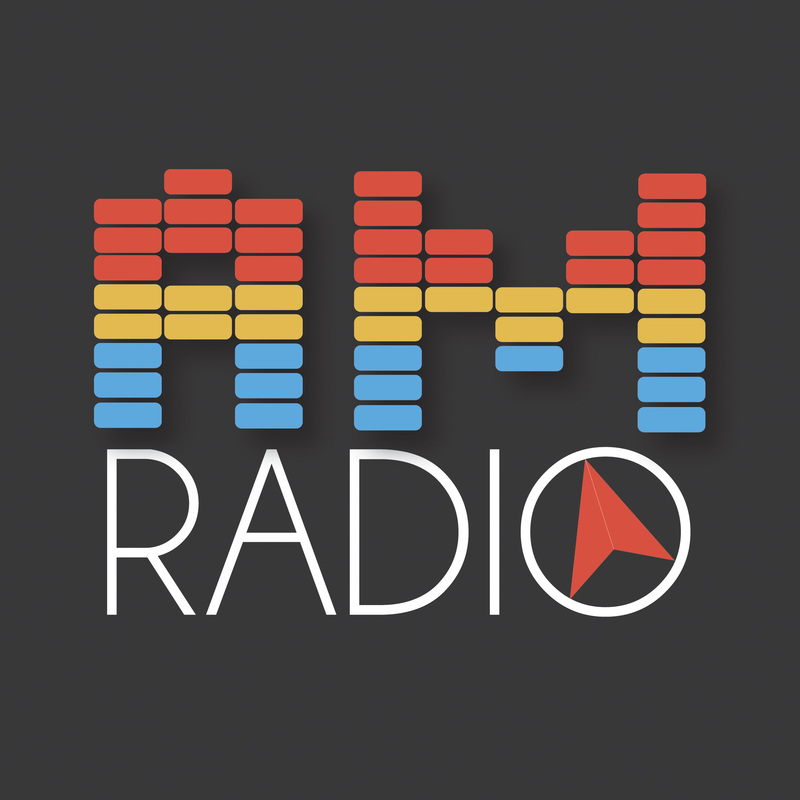 On this episode of AM Radio, Amy talks about exploring Waldorf education and Teresa of Avila’s The Interior Castle and then we have a ranging discussion (some of it in the car) of the new book Church Refugees. Don’t forget about our Gofundme campaign. We need your support now more than ever. Great discussion. Thanks for taking up the theological and practical elements of this work. I loved the conversation. For the record, I’m right with you in that I think the Dones will re-engage, but I don’t think they can be re-claimed by the church or that there is a way to get them “back.” It was great to hear how ya’ll put these ideas to the test in the real world. Yeah, you and Amy seem to be on the same page. I’m thinking of offering a 6 week class/open discussion centered around your book. That would be awesome. Let me know if I can help in any way.